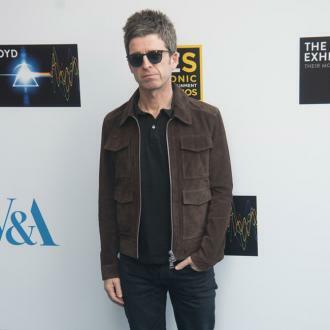 Noel Gallagher's songs have been rejected by his producer, David Holmes, because they sound like Oasis tracks or if they haven't been created when he was around. 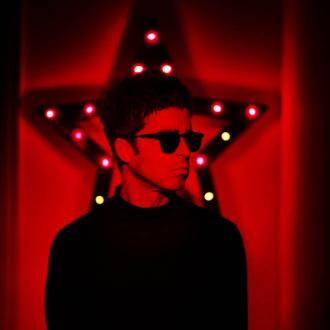 Noel Gallagher's songs for his third solo album have been rejected by producer David Holmes because they sound like Oasis tracks. 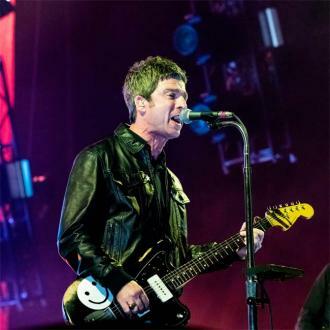 The 50-year-old singer and songwriter - who quit Oasis in 2009 after he and his brother Noel had a blazing row backstage at a concert - has admitted he has penned a number of records for Noel Gallagher's high Flying Birds latest LP 'Who Built The Moon? 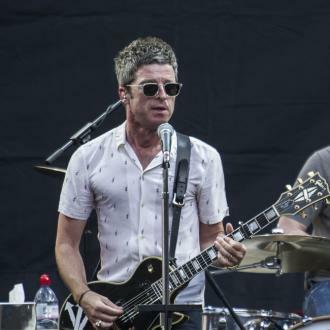 ', which David has ''refused'' to release if they had been written outside of the studio and are ''remotely'' similar to hits the English rock band created. 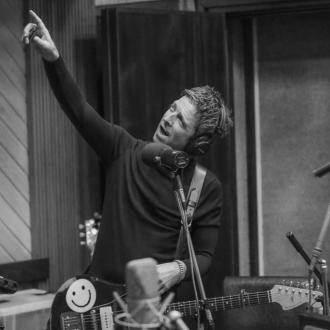 Speaking to Frank Skinner on Absolute Radio, the 'Wonderwall' hitmaker said: ''My producer, David Holmes, he just refused any song that I'd written outside of the studio, he didn't want to know. 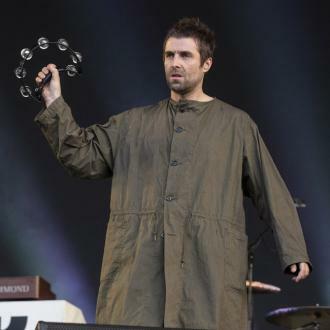 He wanted to be there, at the genesis of this idea, and then he would point me in a different direction. 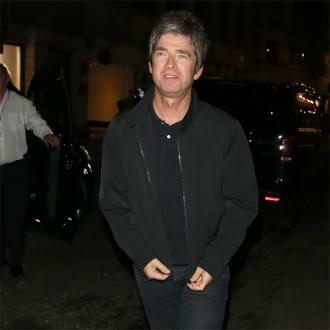 Noel - who has 17-year-old daughter Anais with ex-partner Meg Matthews, as well as sons Donovan, 10, and Sonny, seven, with his current wife Sara MacDonald - found it ''frustrating'' getting his work rebuked, because he could have released an extra ''two albums'' easily if they were not scrapped. 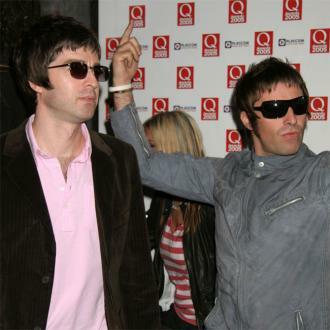 And the only reason Noel went along with David's words of wisdom was because of the sweet complements he would receive from him, which boosted his ego. 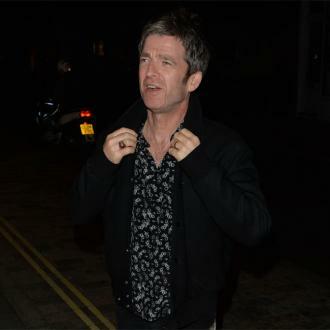 But when Noel is in the creative process he doesn't think about his fans and what other listeners want to hear. He said: ''[Fans] they do have a sense of ownership of your thing. 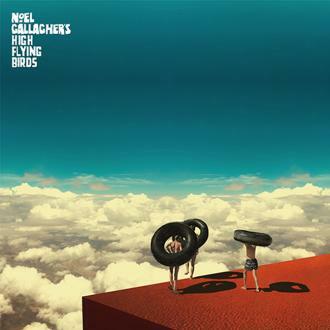 It's like with this record now, that's coming out, it's quite different to what I do, it's more electronic, people singing in French. 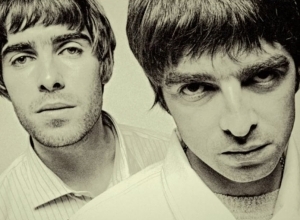 The thing with Oasis is, it generates a new generation of fans every five or six years, and it feels like there's a generation that's come along now and they're really young, and they have an image of what they think you should be and they take ownership of it.